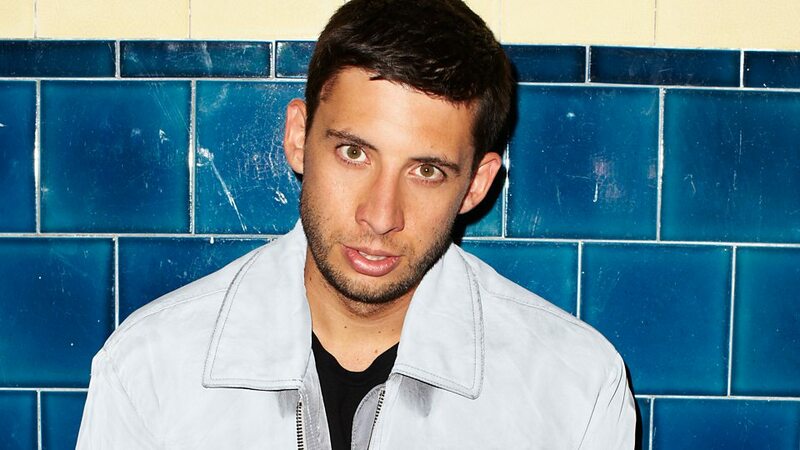 Elliot John Gleave (born 20 June 1982), better known by his stage name Example, is an English musician, singer, songwriter and record producer. 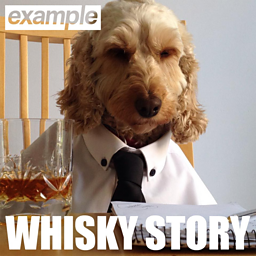 His name arose due to his initials being E.G., which is an abbreviation of the Latin phrase exempli gratia ("for example"). 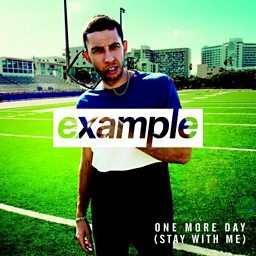 Example first found success with the release of his second studio album, Won't Go Quietly, which peaked at number four on the UK Albums Chart and peaked at number one on the UK Dance Chart. 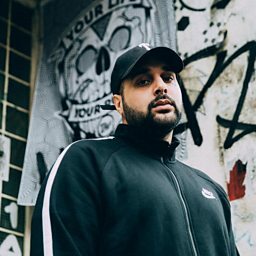 and followed his debut album "What We Made" which was heavily hip-hop influenced due to Example only knowing a hip-hop record producer at the time. 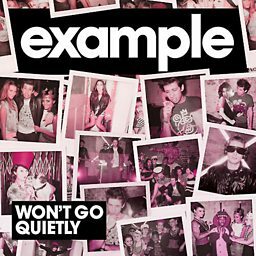 The album had two top 10 singles, "Won't Go Quietly" and "Kickstarts". 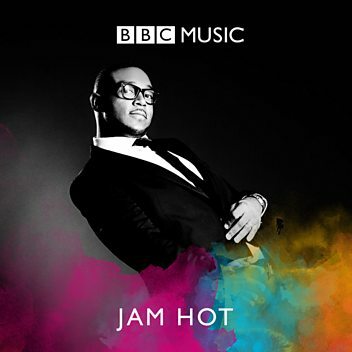 His third album Playing in the Shadows was released on 4 September 2011. 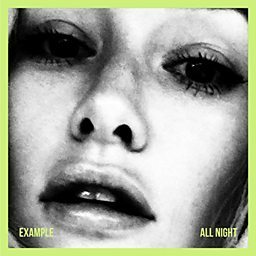 The album topped the charts with two number one singles, "Changed the Way You Kiss Me" (produced by Michael Woods) and "Stay Awake" (produced by electronic duo Nero). 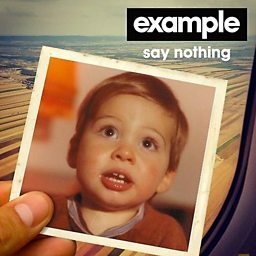 His fourth album, The Evolution of Man was released on 19 November 2012 and peaked at number 13 on the UK Albums Chart and also peaked at number one on the UK Dance Chart. 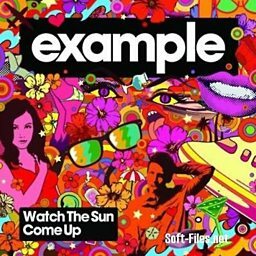 Iona gave us the doof-doofs and returns to unveil Matt and Example's masterpiece! 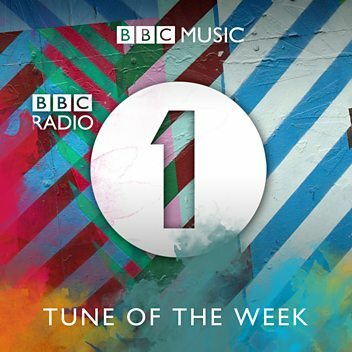 Listener Iona applauds Matt and Example's progress on their summer anthem. 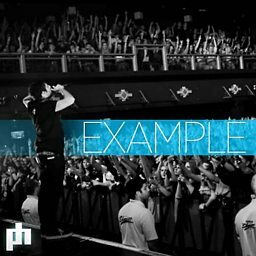 Example needs your help to make the ultimate summer banger! 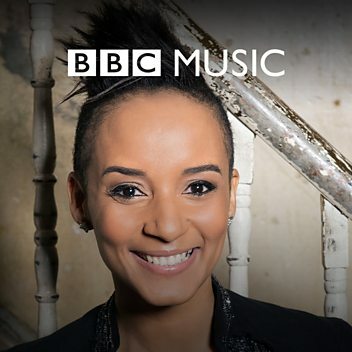 "I like holding a cauliflower..." It's your chance to ask Example what's on your mind. 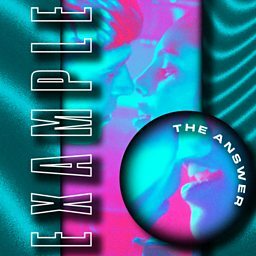 Anthony comes clean and Example phones in to react. 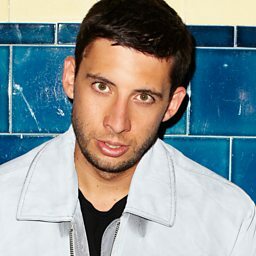 Example joins Toddla T in the studio for Jungle Jukebox. 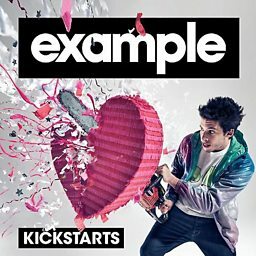 Danny talks with Example about his new release Kids Again.